Considering Netflix intends to double its original offerings again in 2017, they’d be forgiven to lean back on promotional campaigns now and again. So it is, with the first trailer for Brit Marling’s mysterious Zal Batmanglij-directed series The OA, that the premiere is already scheduled for Friday! Other cast members include Emory Cohen (Brooklyn, The Place Beyond the Pines), Scott Wilson (The Walking Dead, Junebug), Phyllis Smith (The Office), Jason Isaacs (Harry Potter, Fury, Dig), Alice Krige (Star Trek: First Contact, Silent Hill), Patrick Gibson (The Tudors), Brendan Meyer (Mr. Young, The Guest) and newcomers Ian Alexander and Brandon Perea. Well, it’s probably too late to expect a second trailer, but did Netflix miss out on promoting its next major hit? 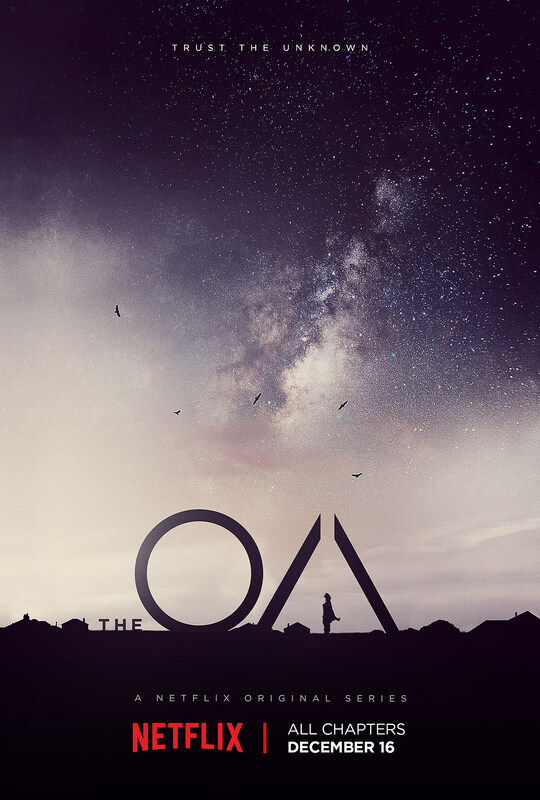 Stay tuned for a full release of The OA this Friday.